After 42 years at Vincent Davies, Stephen retired from role of MD in 2013 but still plays a key part in the company, as Chairman. A keen botanist, Stephen originally studied for a Phd in Plant Pathology at Bath University before joining the family business in 1972. His hobbies include breeding pelagoniums, supporting Welsh rugby, as well as playing golf and travelling. Lynne trained as a teacher at Bath College before marrying Stephen and raising Lindsey and Sarah. 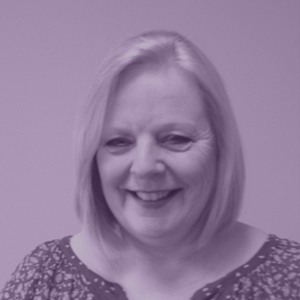 Originally from Manchester, her hobbies include gardening, dog walking, travelling and spending time with her four grand-children Before retiring in 2013, Lynne worked part-time managing the furniture department’s administration. After obtaining a B.A. Degree in Business Studies & Marketing, Sarah worked for David Morgan department store in Cardiff where her roles included Merchandiser and Promotions Manager. She joined the family business in 2003. 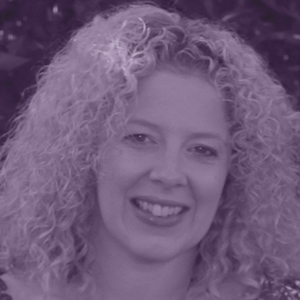 As well as the day to day running of the business, Sarah has special responsibility for marketing. 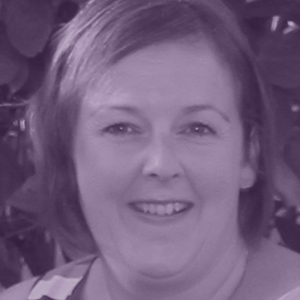 Born in Haverfordwest, Sarah enjoys spending time with her young family, travelling and… you may be surprised to learn… SHOPPING! 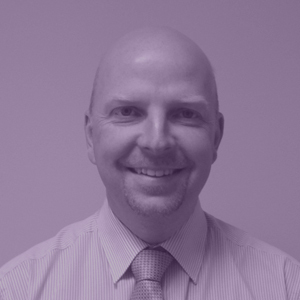 After gaining a BA degree in Electronic & Electrical Engineering, Graham worked for Panasonic in Cardiff before moving to an I.T. role for Pembrokeshire Council. Graham joined Vincent Davies in 2007. His responsibilities now include I.T., warehouse and facilities management. Graham is also the furniture buyer for the store. Born in Haverfordwest, Graham’s hobbies include running, cycling and attempting to play the guitar. He also enjoys family time, travelling and cooking. After an HND in Business & Finance, Lindsey set up The Moon & Sixpence gift emporium in 1993. The Moon & Sixpence was incorporated into the Fishguard Road site in 2003 and Lindsey became a Director. 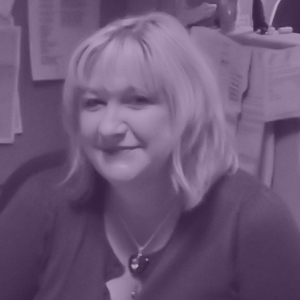 As well as running the business, Lindsey looks after all the accounts and administration for the company. Born in Bath, Lindsey enjoys spending time with her two young children and eating out as well as travelling and gardening (when time allows!). 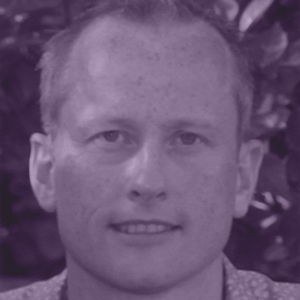 Originally from Northern Ireland, Richard moved to Wales in 1992. Before joining Vincent Davies, he was a buyer for David Morgan of Cardiff. Richard started work at Vincent Davies in 2004 and is now the buyer for the Outdoor& Gardening, Christmas, Toys & Kitchenware departments. 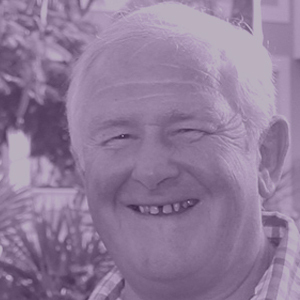 Richard’s hobbies include golf, hiking, rugby and family time - including supporting his son's football team. 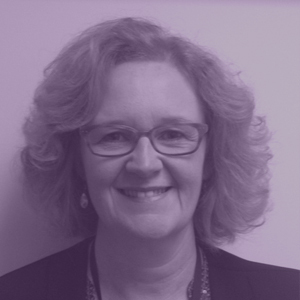 Jane looks after Human Resource, (HR) and Training for the company. She started in 2006 after an early career managing her family business. She enjoys walking, shopping, family-time and caring for her Schichon dog, Ralph. Allison makes the store look great. As Visual Merchandiser she looks after the way that every product is displayed in-store. In addition to this role, Allison is the Home Furnishings Buyer & Manager. In her spare time - though she insists she doesn’t have any - Allison enjoys travelling, eating out and baking. Jan was our Buyer Manager at The Moon & Sixpence store in Bridge Street, Haverfordwest, before transferring to Fishguard Road. When she is not working, Jan enjoys sewing, eating out, baking, and family time with her young grand-children.